Everywhere you look, there are “new, great, and advanced” skin care ranges being marketed in the media. They all make a “significant” improvement and can fix almost any concern you have…or so they say! The reality is that skin care products, also called Cosmeceuticals can be developed and marketed with no scientific research or evidence for their claims what so ever. That’s right, they can create anything from nothing and label it however they feel inclined! So, consumers might just as well have the question “How gullible am I?” stamped across their forehead for every sales assistant to read and judge before you ask a single question. I know I am taking a highly cynical view point here, but the great thing about a Blog is that the writer can write about anything, and I like to use it to spill the beans on the beauty industry so that you as a consumer, are more educated and fully informed. So, back to the topic…a few more interesting points. 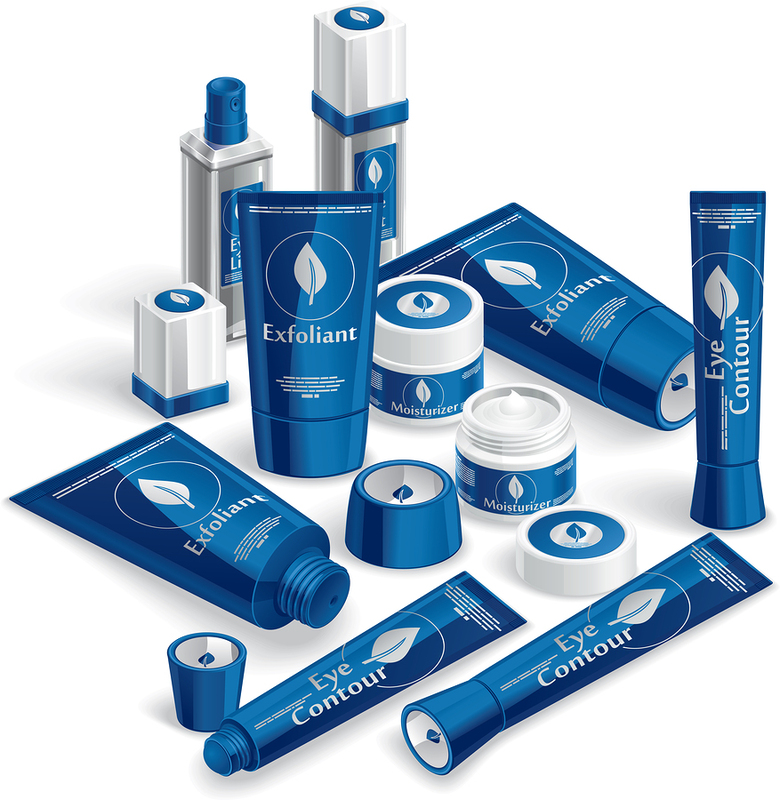 Cosmetics have been defined quite clearly by the Australian Society of Cosmetic Chemist. Click here for the full description. In Australia, Ingredients in cosmetic products, even those described as ‘natural’, are regulated as industrial chemicals under the Industrial Chemicals (Notification and Assessment) 1989, which is administered by the National Industrial Chemicals Notification and Assessment Scheme (NICNAS). To make sure that these products are safe for consumers, workers and the environment, the Australian Government assesses the risks associated with cosmetic products and/or ingredients manufactured or imported into Australia. The TGA only assesses cosmetic products that make therapeutic claims. Hence, make no claim and the product will never be investigated – that’s easy! All this information and much more is readily found on various industry and government websites so I encourage you to be well informed and use your discretion when buying your next skin care products. Chances are, they may not do much and that you will be wasting your money…..